locations through the entire European region. 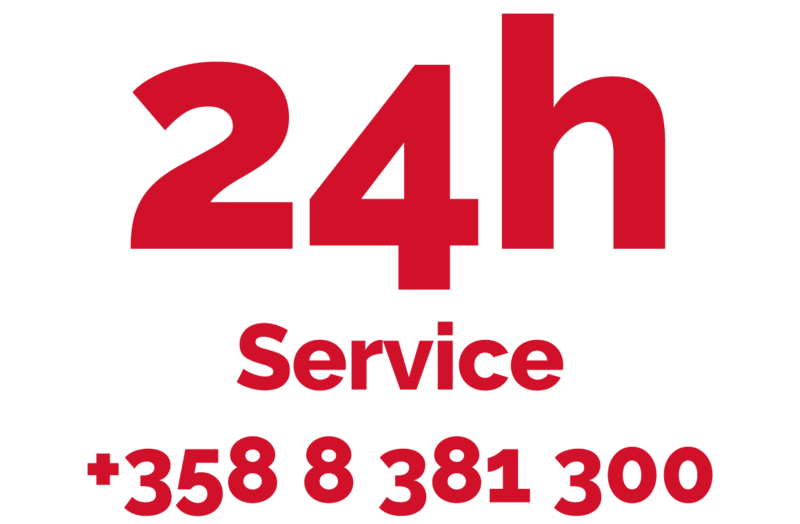 service with fast response time. Mobile and flexible heat treatment service more than 30 years of experience. We carry out the heat treatment services to our customers worldwide. Finn Heat Ltd. was founded in 1981. Since the beginning our mission has been to meet customer needs and expectations, as well as to provide customers first-class service at a competitive price. We understand the heat treatment in performing work in the toughest quality standards. Heat treatment work is always fulfilling international standards. We have certified ISO 9001:2008 quality management system.